Every winter, Michoacán plays host to thousands of North America’s monarch butterflies. Residents and tourists alike also enjoy Michoacán’s festive Day of the Dead celebration and visits to the Paricutin volcano, which became active until 1943. The primary industries in Michoacán are mining, farm products and tourism. Iron ore deposits are mined throughout the state, and facilities such as the one at Lázaro Cádenas process large quantities of iron, zinc, and steel. Angangueo and Churumuco are centers for gold mining operations, and Coalcomán and Tingambato produce substantial amounts of copper. Numerous indigenous groups have inhabited the Michoacán area during the past 6,000 years. These groups predominantly settled in the basin of the Chapala and Cuitzeo rivers and include the Nahuas, Otomies and Matlazincas. The most dominant group in the region was the Purhépechans (also known as the Tarascans). However, because the tribe lacked a written language, much of their origin and early history are unknown. Tribal stories, legends and customs were passed down through oral traditions, many of which have been lost. Did you know? Michoacán produces more avocados than any other state in Mexico, which is the world’s largest supplier of avocados. The city of Uruapan, Michoacán, is known as the avocado capital of the world. The Purhépecha language is distantly related to Quechua, one of the main languages in the Andean zone of South America. Some believe that the Purhépechas came from Peru and are distant relatives of the Incas. The ancient Purhépecha inhabitants were farmers and fishermen. 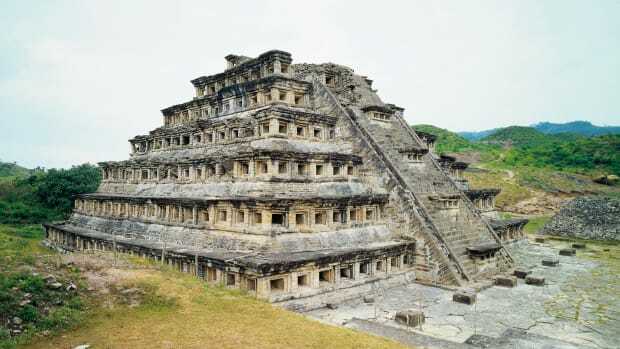 They settled in present-day Michoacán around the 11th century A.D. By 1324 A.D., they had become the dominant force in western Mexico. Their first capital city, Pátzcuaro, was situated on the shores of Lake Pátzcuaro, Mexico’s highest lake. Later, they relocated their capital to Tzintzuntzan, about 15 kilometers (9 miles) north of Pátzcuaro, where they lived peacefully until the Spaniards arrived in the early 16th century. In April 1519, Hernán Cortés arrived on the east coast of Mexico near present-day Veracruz. 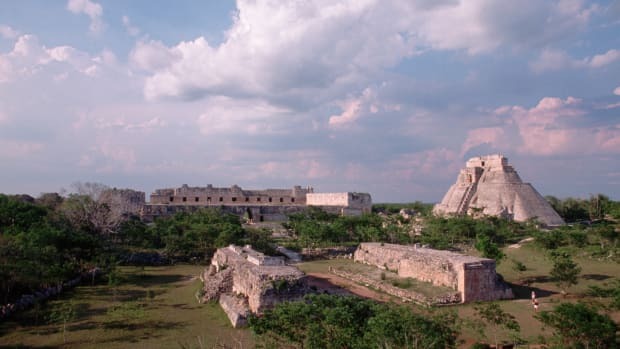 As he and his army made their way westward from the Gulf Coast, Cortés met with leaders of the various Indian tribes, aligning himself with the Totonacs, the Tlaxcalans, the Otomí and Cholulans. 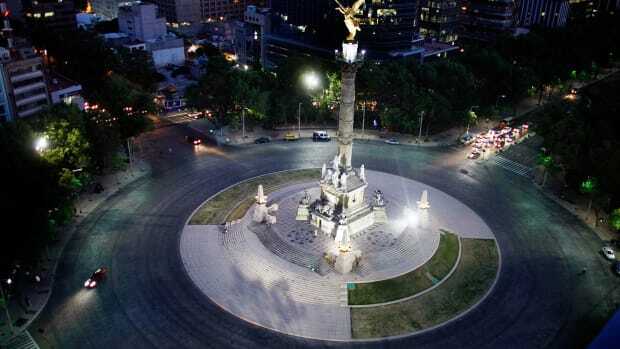 Cortés arrived in Tenochtitlán (the site of present-day Mexico City) in November 1519 with a huge army of both Spanish and native warriors. The Aztec emperor Moctezuma II had heard about Cortés and his alliances prior to their arrival and realized the threat that it posed to his kingdom. He sent emissaries to Michoacán to petition the Tarascan king, Zuangua, for assistance. Unfortunately, one of the messengers had contracted smallpox — presumably from the Spanish — and brought it into the city. Zuangua fell victim to the disease, and he and a large number of his people died. His son, Tangoxoán II, became the new Tarascan leader. After conquering Tenochtitlán in 1521, Cortés entered Michoacán and convinced King Tangoxoán to allow Spanish soldiers to enter Tzintzuntzan unopposed. The primary mission of the Spaniards was to find gold and silver in Tangoxoán’s mountainous kingdom, and upon its discovery in western Michoacán, foreigners poured into the area. Tarascans were soon forced to labor in the mines and support the colonist’s efforts. 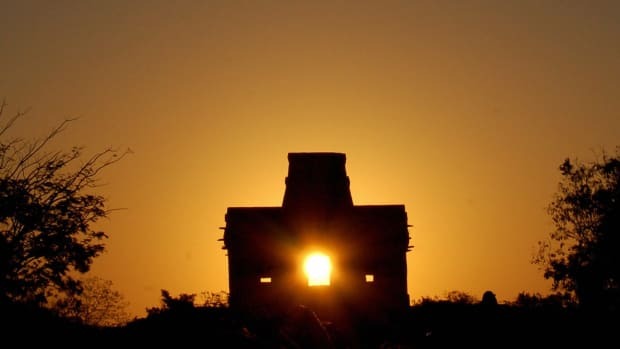 As was the case throughout much of Mexico during this time, the indigenous populations soon found themselves victimized by Spanish masters who saw them as simply a means to an end. In 1524, King Tangoxoán visited Mexico City and was baptized with the Christian name of Francisco. Later, he asked the bishop to send Catholic priests to Michoacán. In 1525, six Franciscan missionaries, led by Fray Martín de Jesús de la Coruña, arrived in Tzintzuntzan. 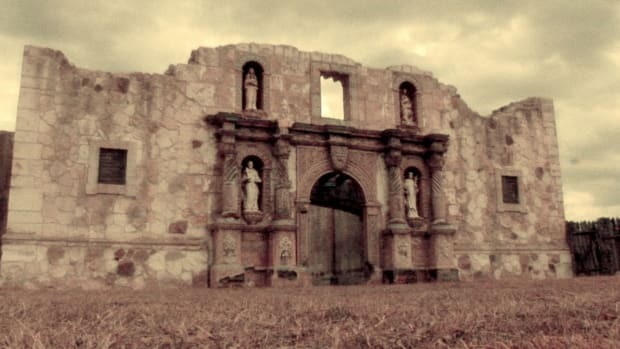 In 1526, they built a large Franciscan monastery and a convent. After destroying the Tarascans’ temples, they quarried pink stone from the surrounding mountains and built their own missions. In 1528, a Spanish attorney named Nuño Guzman de Beltran was appointed by Spanish King Carlos V to take control of the region. Guzman, a ruthless leader who treated the natives cruelly, was excommunicated by the church in 1529. Fearing the loss of his military standing as well, Guzman fled to Michoacán where he brutally tortured and killed Tangoxoán in 1530. Fearing for their lives, most of Tarascan population fled to the mountains of Michoacán. Had it not been for Bishops Bartolomé de Las Casas and Zumárraga, who prepared a case against Guzmán that led to his arrest and return to Spain, the Tarascan people may well have been decimated. Don Vasco de Quiroga, Bishop-elect of Michoacán in 1533, played an important role in ameliorating the physical and moral damage inflicted by Guzmán on the state of Michaocán. 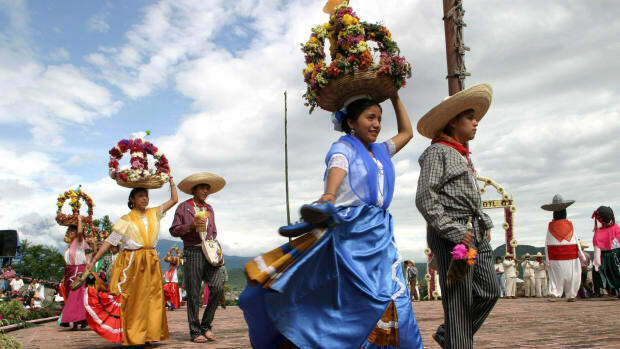 Over the next three centuries, Michoacán maintained a predominantly agrarian economy, and its population tripled from approximately 300,000 to around 900,000. 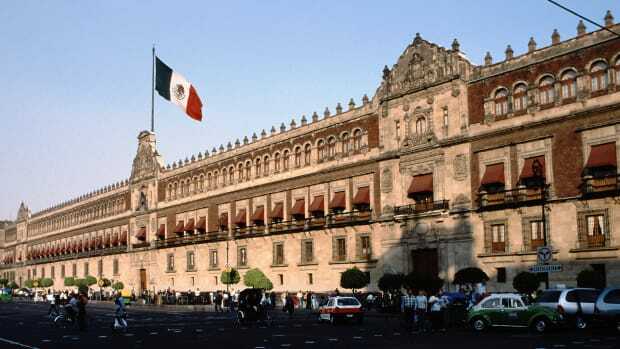 Around 1810, the independence movement began in Mexico. Mexican priest and revolutionary Miguel Hidalgo y Costilla captured the Michoacán capital of Morelia, where he was appointed governor and declared the end of slavery. 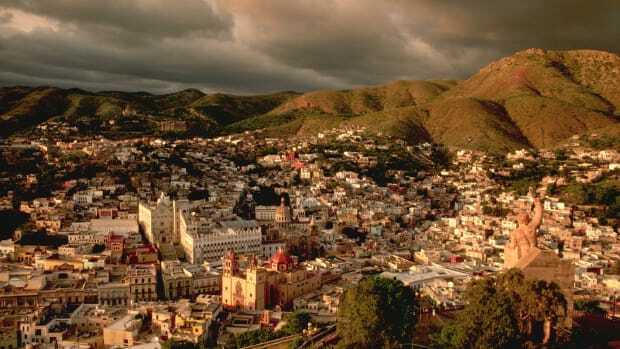 Like most of Mexico in the 19th century, Michoacán was plagued by political instability. Taking office after the death of President Benito Juárez, Porfirio Díaz initiated a long period of liberal authoritarian rule known as Porfiriato. Although Díaz brought peace to the country, his policies favored the landed gentry over the indigenous populations and the working class. The Mexican Revolution of 1910 again turned the state into a battleground. 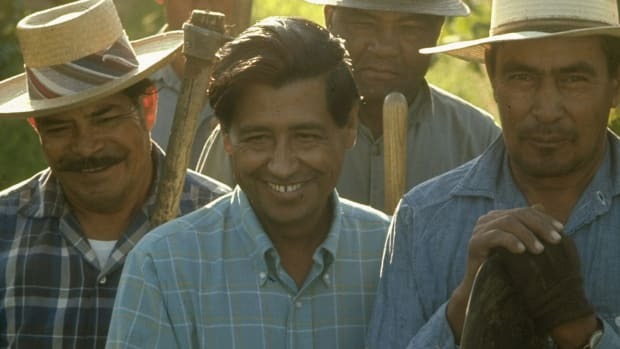 Several revolutionary leaders fought for land reform in Michoacán, supported by thousands of landless peasants who clamored for more rights and the fair distribution of land. 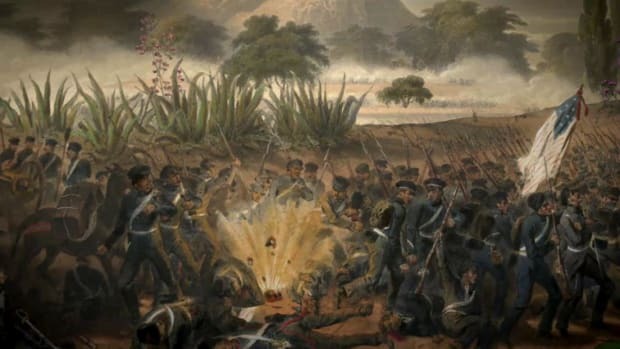 Michoacán had limited involvement in major revolutionary activity, however attacks by insurgent mobs, country-wide banditry, drought and devastating epidemics ravaged the state during this time. Lázaro Cárdenas, one of the most important Mexican presidents of the 20th century, was a native of Michoacán. He took office in 1934, adopted land reforms and gave millions of peasants the right to farm on communal (shared) lands. Cárdenas also nationalized the country’s oil companies. This provided the government with money for education, health care and public services. Michoacán, which is Mexico’s largest supplier of avocados, also ranks third in the production of chickpeas and lemons and fourth in sesame and sorghum crops. Sugarcane, corn and wheat are also important staples, as are fruits such as mangoes, strawberries, papaya and limes. Livestock production is another source of revenue for the state, with pork, beef and poultry being chief commodities. The state is also known for its production of milk, eggs, honey and beeswax. The lumber and fishing industries also provide significant income for the state. Michoacán’s tourist industry owes much of its success to butterflies. Every year between the months of October and March, approximately 20 million monarch butterflies migrate to Michoacán from all over North America, traveling up to 3,000 kilometers (1,864 miles) to spend the winter in the mountains. When the monarchs arrive, they cover so many surfaces that the color of the forest appears to change from green to orange and black, a phenomenon that attracts tourists from all over the world. The state’s coat of arms is topped by a fish, and the shield beneath it is divided into four sections. In one, Generalísimo José María Morelos y Pavón, revolutionary leader for whom the capital city of Morelia was named, appears on horseback. The adjacent section contains three crowns that recall when Michoacán was part of the Puréhpecha empire. The buildings pictured in the remaining sections represent industry and culture, and the star-studded border symbolizes the sky and the sea. 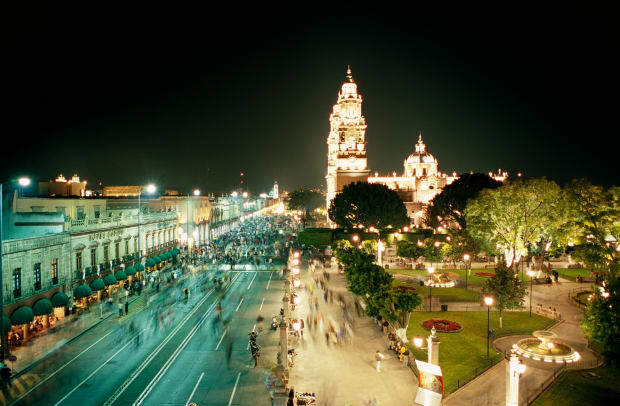 The capital city of Morelia, often called “the most Spanish city in Mexico,” is known for its stunning colonial architecture. Many of the city’s historic buildings—such as the majestic 600-year-old cathedral—were constructed out of pink quarry stone. 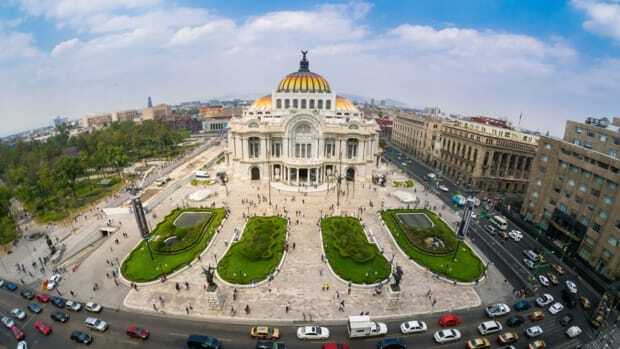 Throughout the city, lovely plazas, gardens and atriums accentuate the splendid architectural designs. Michoacán’s state motto is “We inherited liberty. We will bequeath social justice.” It sums up the people’s modern emphasis on ensuring social equality. Michoacán produces more avocados than any other state in Mexico, which is the world’s largest supplier of avocados. The city of Uruapan, Michoacán, is known as the avocado capital of the world. The state’s official soccer club is the Morelia Monarcas, named after the monarch butterflies that migrate to the area from all over North America. Five protected areas in the state serve as winter homes for the butterflies. Día de los Muertos (Day of the Dead), which occurs on November 1 and has ancient Aztec and Mesoamerican roots, remembers and honors the lives of the deceased while celebrating the continuation of life. Day of the Dead traditions in Michoacán are among the most dazzling and elaborate in all of Mexico. This sanctuary, located near Angangueo, Michoacán, is a government-owned preserve that offers a peaceful and protected environment for many of the butterflies that migrate to the area each year. Millions of Monarch butterflies migrate through the park between October and March every year. In the small town of Tupátaro, Michoacán, stands a tiny whitewashed church dedicated to Santiago Apostol (St. James). Although austere on the outside, the church’s interior is richly decorated with a gilded retablo (altarpiece) that dates from 1761. The 18th-century church, which has been referred to as the Sistine Chapel of the Americas, features paintings of Christ’s Passion, carvings of pelicans (a symbol of Christ’s sacrifice) and a life-size statue of El Cristo de Cuanajo made of corn paste. Local natives believe Lake Pátzcuaro, which is located in the municipality of Pátzcuaro, Michoacán, represents the thinnest point in the barrier that separates life and death. Several small islands, including Janititzio, Uranden and Pacanda, are located on the lake. The youngest volcano in the world, Paricutín is a major attraction in Michoacán. Erupting from a cornfield in February 1943, the volcano has been called one of the seven natural wonders of the world. When Paricutín erupted, two villages–San Salvador Paricutín and San Juan–Parangaricutiro were buried beneath the lava and ash, leaving only the church tower at San Juan visible above a rough sea of lava. 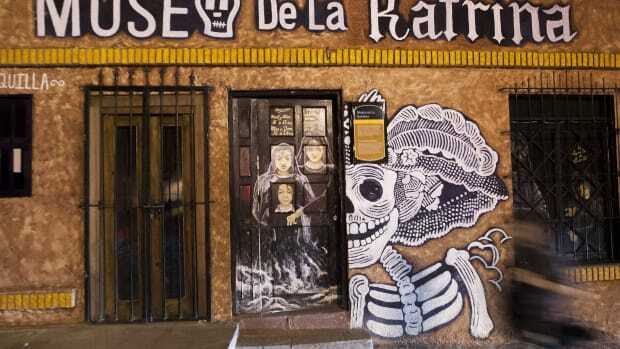 MuseumsMorelia’s most-visited museums are the Museum of Masks, the Museum of Geology and Mineralogy, the Alfredo Zalce Contemporary art museum and the Museum of Colonial Art, which is famous for its exhibit of Christ figures crafted entirely from dried maize.